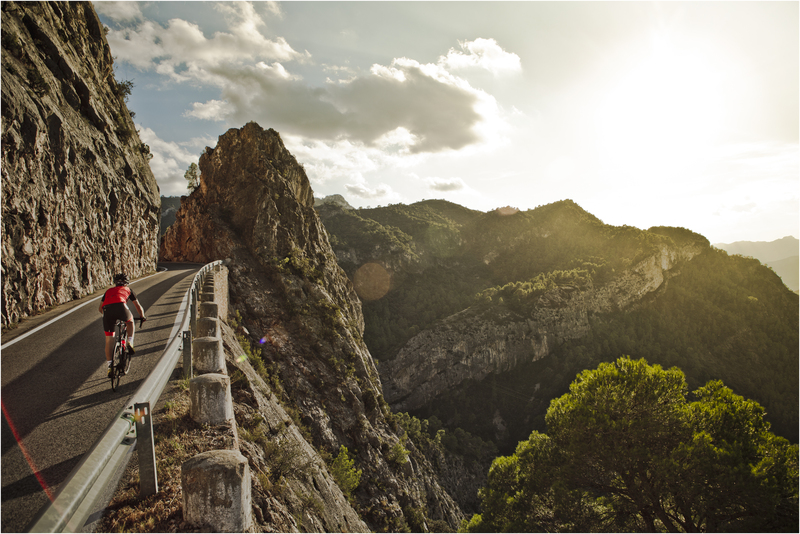 Win a Trip to the Gran Fondo Cambrils Park + cycling goodies! Win a Trip to the Gran Fondo Cambrils Park in April plus Rokform Smartphone Bike Mounts, T Shirts & Pens. By subscribing to our monthly newsletter, you will receive the latest cycling deals & special offers first. We will also share with you the latest UK & Overseas Cycling events available for you to join.